Autumn can sometimes be rainy but the last few years we have had Septembers and Octobers with beautiful sunny days with temps above average. For me, autumn is the most beautiful season in Tuscany after spring because it is the time of harvest for grapes and olives, two very important months for our region. Additionally, the colors of the countryside tend to be incredible, all changing to reds, oranges and yellows: a show you shouldn't miss. September, October: temperatures tend to be summer like (particularly in September) but they fall in the evening and remain low in the morning. I suggest summer clothes but with a sweater and a pair of closed shoes just in case (especially in October, when temps can be high but also quite low). November: temperatures during this month are generally low, similar to the winter months. I suggest winter clothing. The last few years have been cold and wet, so don't forget to bring a heavy coat and waterproof shoes. 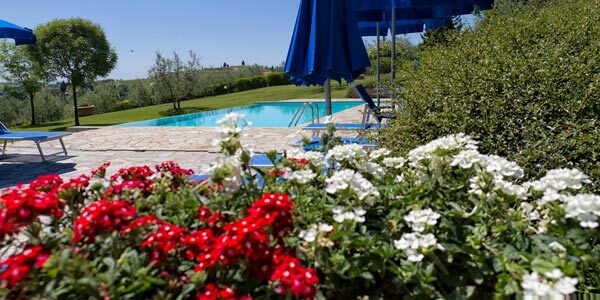 Spring in Tuscany brings the most beautiful months, with flowering plants, great weather for day trips and for dips in the pool since weather is mild. Tuscany is not yet crowded (except for Florence that knows no low season). 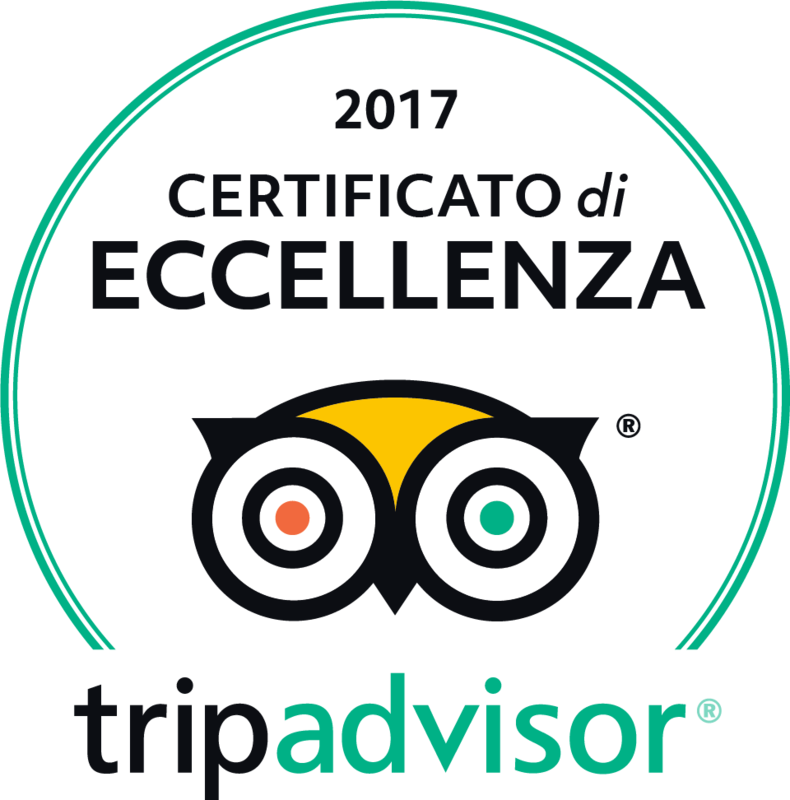 For those that want to live Tuscany to the fullest, spring is the time to visit! March: Temperatures are similar to autumn's, with still low temperatures: you might find both nice sunny days as well as rainu ones. I suggest winter clothing but with some lighter clothing as well. April, May: Temperatures are medium-high but can vary a lot as well (particularly in April). Dressing in layers is the best thing to do, with a heavy layer for the colder mornings and evenings. In any case, it all depends on how you perceive hot and cold – don't worry, if for some reason you didn't pack correctly, it is a great excuse to go shopping! Tuscany and Italy have seen warmer summer months the last 5 years, except for the month of June that tends to still have lower temperatures. July and August can go over 35° but if you love relaxing in the warmth of the sun by the pool, these are the perfect months for you. I recommend light clothing in light colors, carrying a bottle of water at all times and avoid being out during the hottest hours of the day (you might decide a swim in the pool is in order during these hours). In any case, always carry a light sweater because sometimes luck offers, particularly in June, some cool evenings. Just remember, temperatures are average and can vary year to year.